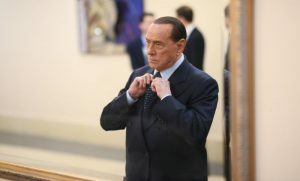 The Berlusconi phenomenon in Italy both anticipated and exhibits features that epitomize the plight of Western politics. This is the third installment of ProMarket’s new article series on populist plutocrats. 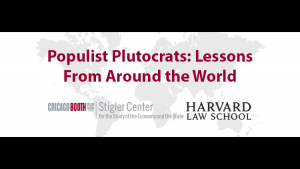 On September 23, Harvard Law School and the Stigler Center at Chicago Booth will hold a joint conference that will explore the resemblances between Donald Trump and other populist plutocrats around the world and provide a unique international perspective on the challenges the United States is currently facing. 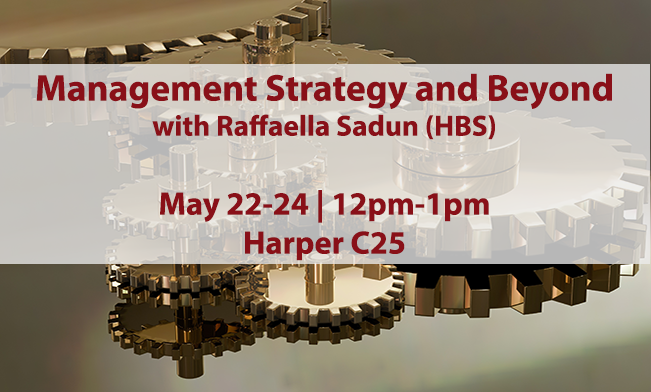 More details and registration info here. Why do voters in mature democracies choose plutocratic populists? One possible answer is: because voters are either immoral or unintelligent, or both. This answer is extremely satisfying for those who have built their political identity in stark opposition to populist battle cries. It has been repeated countless times by progressive politicians and intellectuals in Berlusconi’s Italy. And it is implicit in Hillary Clinton’s “basket of deplorables” quip. However satisfying in terms of identity politics, though, this obviously prejudiced answer might be confirmed by empirical research—but it might also not. And if it happens to be partial or wrong, then it can spell the political ruin of those who run against the populists. It can hardly be doubted, for instance, that the unrelenting inability of Berlusconi’s opponents to understand him and his voters goes a long way toward explaining his multiple electoral successes. Setting our prejudices aside, comprehending the reasons of those who vote for plutocratic populists and endeavoring to look at the world from their point of view are crucial exercises if we are to make sense of the phenomenon at all. And, for those who care, increase the chances that plutocratic populists be beaten at the polls. Here I will present some introductory remarks on the historical conditions that help explain why Italians voted for Berlusconi at the beginning of his political career, in 1994. The argument that follows is not only a rough sketch (the full-fledged analysis is in chapters three and four of my Berlusconism and Italy: A Historical Interpretation, Palgrave, 2014)—it is also exclusively centered on Italy. Trying to gauge if, how, and to what extent the Italian case epitomizes the plight of Western politics far exceeds the scope of this article. Much of what has happened in Italy and helps explain Berlusconi is by no means exclusively Italian, though: The withering legitimation of the political as a specific and autonomous domain of human action, with its own specific rules, and requiring specifically trained personnel; the “invasion” of the political domain by principles and personnel coming from private management, public technocracies, and the judiciary. 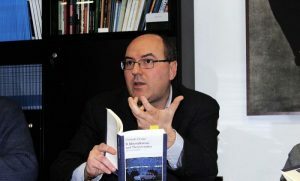 The changing relationship between politics and time; the growing importance of the horizontal cleavage between people and elites, and the dwindling importance of the vertical cleavage between left and right; the increasing political relevance of emotions; the divorce of power and responsibility that turns politicians into perfect scapegoats, destined to bear the blame for problems that they no longer have the real possibility to solve. Italy, in sum, is particularly interesting because it has both anticipated, and exhibits on a larger scale, features that can be detected in all democracies. When voicing this conviction, I have often been rewarded by non-Italian colleagues with a smirk of condescension. To me, November 8, 2016 has brought this meager satisfaction at the least: since then, that smirk has vanished. 1. The wave of judicial investigations and prosecutions for illegal financing of parties and political corruption that began mounting in February 1992, and in less than two years demolished the five governing parties, tore to shreds the credibility of professional politicians as upholders of the common good. Building also on a venerable tradition of troubled relationships between “legal country” and “real country,” Italians readily jumped to the conclusion that politics is self-referential and politicians self-serving. Furthermore, given that the Italian political classes had often presented themselves, with more than a touch of arrogance, as teachers and civilizers of a backward country, Italians were by no means unhappy with that conclusion. 2. Although the governing elite that was wiped out in 1992-93 had without doubt many responsibilities, it had always enjoyed full democratic legitimation—more than 50 percent of the Italians still voted for it in April 1992. The emotional tsunami that rose against it in the early nineties, therefore, was not entirely justified. The argument, according to which Italians rightfully rebelled against a corrupt and alien governing elite so as to finally cleanse politics, is worth considering because many contemporary actors interpreted the situation in that way. As a historical explanation it is way too simplistic, though. Italians were looking for a scapegoat: they did not want to be held responsible for past mistakes—including those that had made the public debt grow larger than the GDP—and were looking for an easy, fast, and painless way out. They deluded themselves that by just sacrificing the goat, all would be well. 3. Since the late 1970s, and throughout the 1980s, political competition made politicians cooperate to their own collective delegitimation and ascent to the mount of sacrifice. Political actors kept occupying the most visible positions in the façade of the Palazzo, while gradually losing control—often as a result of their own choices—of many power levers, notably regarding public expenditure. They strengthened and disseminated the myth of civil society, which, overturning the traditional approach, now argued that an inefficient and corrupt “legal country” prevented a virtuous and progressive “real country” from releasing its full potential. They delegitimized public institutions by arguing that they should be radically reformed—but failed to reform them. They argued that Italian public life was plagued by a “moral question”—but did nothing to address it. 4. The sacrifice of the political scapegoat was made possible by the conviction that national politics was no longer necessary. Real decisions were now supposedly made in Brussels, or by technocratic and judicial bodies, either national or supra-national. Besides, the “end of history” psychological climate of the early 1990s seemed to leave precious little room for disagreement on the ends of collective action—that is, for political discretion. Berlusconi was incredibly skillful in tying together the loose ends that the political earthquake of 1992-93 had left flying in the wind. Sure enough, his plutocratic means were a necessary precondition of his success. The collapse of the governing parties had emptied the central segment of Italian politics of personnel, organization, and culture. Only someone who already enjoyed great visibility and commanded conspicuous financial and communicational resources could fill that space overnight. However, his success was not only due to his filling that space, but also to how he filled it. An extremely successful entrepreneur, supposedly the best fruit of Italian civil society (the disorderly modernization of which his television stations had narrated throughout the 1980s), promising to deliver effective, fast, and painless solutions to the country’s evils by deploying managerial rather than political solutions, Berlusconi turned the widespread conviction that Italian civil society was virtuous, professional politicians vicious, and politics a waste of time to his own advantage. In that historical conjuncture, his discourse made perfect sense. Why were Italian voters so inattentive to the other side of the coin, though? The danger of placing the country in the hands of a tycoon; the well-grounded suspicion that Berlusconi had entered the political fray to defend his own interests; his ever more serious judicial troubles. A part of the “dark side” was in fact considered altogether positive: “If he uses his own resources for his political activity, he will not use public money, as professional politicians did,” many Italians thought. 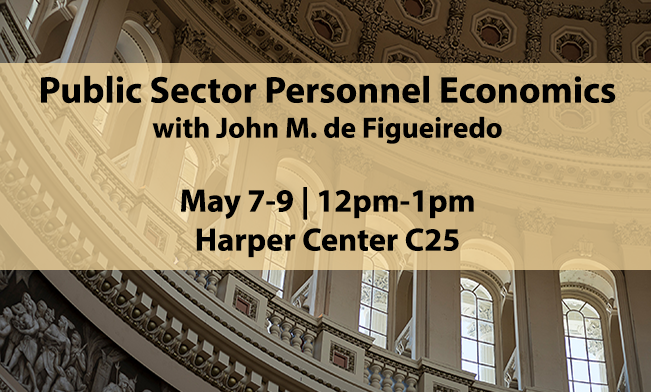 Another part of it was considered a price to be paid for enjoying the benefits of the “light side”: if you want the country to be run by a successful entrepreneur, then you must tolerate his conflicts of interests—and, by the way, professional politicians were self-serving, too, and they did not even have any managerial skills. A third part of the “dark side” was explained away: in 1992-93, the judiciary had taken on a political role, and the argument that Berlusconi’s judicial troubles also had political origins did not seem so far-fetched. This short analysis has necessarily omitted innumerable features of the Berlusconi phenomenon. The flaws of the left-wing coalition opposing him were a crucial factor in his success, and he could exploit them also thanks to an aggressive anticommunist rhetoric that was effective despite communism having collapsed in 1989. In contrasting “evil politicians” with “good Italians,” in promising easy and fast solutions, in language and communication, Berlusconi was to a relevant extent a populist. Yet he did not see “the people” as a closed, ethnic, homogeneous entity; being a child of the 1980s, his key emotions were not fear and protection, but hope and opportunity; and in his political mix there was much that cannot be considered populist. Finally, Berlusconi is still politically active today, 23 years after 1994, and I cannot even begin discussing how the Berlusconi phenomenon has evolved over time. I hope, however, to have at least moved some initial, tentative steps toward providing an answer to the opening question: why have the voters of a mature democracy such as Italy repeatedly chosen a plutocratic populist? How to Defeat Populist Plutocrats? “Build a Counter-Narrative” The Big Picture: Clientelism, Plutocracy, and Democratization Is Economic Insecurity Behind the Specter of Populism?